(A) Marc Silvestri, Michael Turner, Adam Hughes, Stjepan Sejic, Mike Choi, Francis Manapul, Randy Green, Keu Cha, Greg Land, Terry Dodson and many, many more! 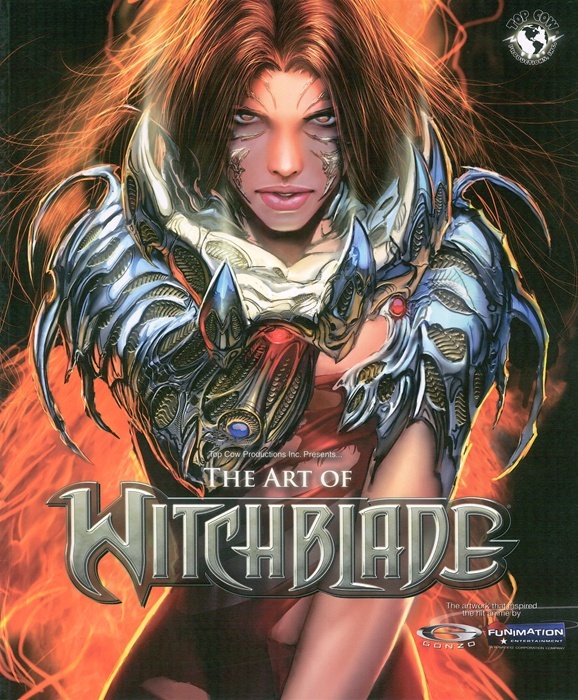 Beautiful artwork has always been a hallmark of the WITCHBLADE franchise, and now for the first time you can have the creme de la creme in one high-end art book! 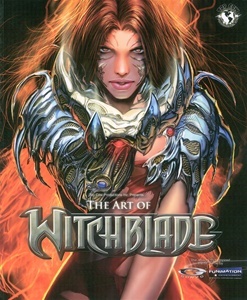 This oversized 9” x 12” softcover coffee table art book features selected works from the artists that defined the Witchblade legacy, including Marc Silvestri, Michael Turner, Keu Cha, Stjepan Sejic, Mike Choi, Francis Manapul, Randy Green and Adriana Melo. Printed on the highest-quality paper, featuring an embossed cover, and additional interviews and text pieces, this collection can’t be missed!